Taxworkz Consulting (formerly known as WTS Singapore) was set up in 2006 to provide a one-stop solution compliance services in all kinds of tax advisory and compliance, corporate secretarial, accounting and any other compliance matters for corporations at all level and standards. Our clientele encompass various multi-national and local corporations over a large span of industries. 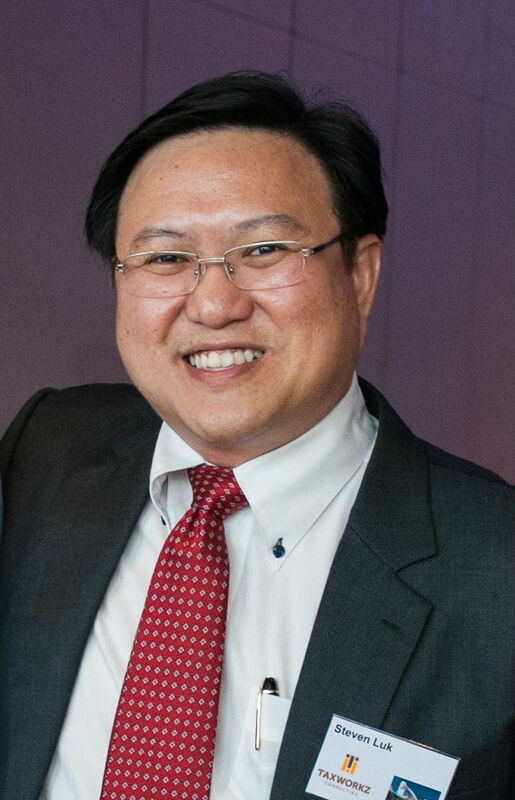 Steven Luk has more than 20 years of working experience in audit, tax compliance and consultancy, which include an international accounting firm (which is part of the current Big 4) before becoming the founder of his own consultancy firms. He has actively involved in assisting his clientele in business set-up and planning, merger and acquisition issues, resolving clients’ income tax and GST issues and appeared before the Court as an expert witness for tax and accounting related issues. He also has experience in solving financial and management problems for a numerous number of clients during his working experience including several listed corporations in Singapore and multi national companies. He is currently a Fellow Member of Association of Certified Chartered Accountants in United Kingdom and a Fellow Member of Institute of Singapore Chartered Accountants, and a Fellow Chartered Accountant, Singapore. He is also an Accredited Tax Advisor for Income Tax and GST, under the umbrella of Singapore Institute of Accredited Tax Professionals. 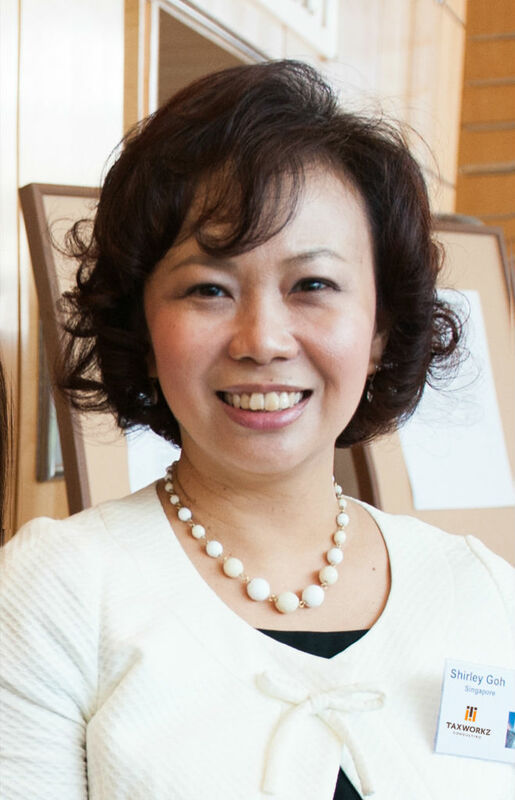 Shirley Goh has more than 20 years of working experience in accounting and finance related professions, which include working as a Regional Finance Director with a multi national corporation. She has actively involved in assisting her clientele in compliance with Singapore Financial Reporting Standards, consolidation of accounts, compilation of financial statements with relevant disclosures, cash flow planning and budgeting and forecast. She also has experience in solving financial and management problems for a numerous number of clients during her working experience. She is currently a Fellow Member of Association of Certified Chartered Accountants in United Kingdom and a Member of Institute of Singapore Chartered Accountants, and a Chartered Accountant, Singapore. She is also an Accredited Tax Advisor for Income Tax and GST, under the umbrella of Singapore Institute of Accredited Tax Professionals.